How are you saving for retirement? What impact has the global economic slowdown had on your plans to retire? If you are like many people around the world, you have probably seen your assets and investments deteriorate over the past couple of years. 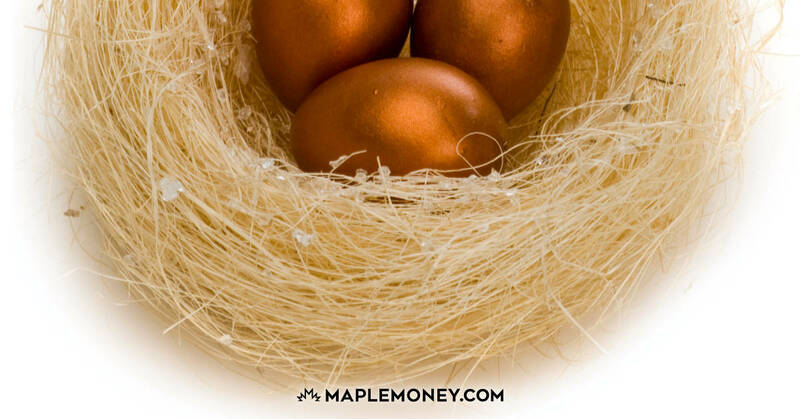 There is a good chance your retirement savings are included in those losses. Many people who thought they were doing the right thing by putting away for their retirement are realizing how exposed they were to the overall economy. Years of building up savings for retirement have been wiped out in just a few short months. This has forced many people close to retirement to continue to work in order to recoup their losses and get back on track. There is another option that could help those who have lost so much in their retirement savings get back on track. If you don’t know what passive income is, then you are doing yourself a disservice. Building a portfolio of recurring income streams that are “passive” is a way you can gain back control of your retirement savings. Let’s take a closer look to see how passive income is defined and how it can help. Passive income means a lot of different things to different people. Some individuals argue that true passive income is not possible and does not exist. Others believe that any source of income can eventually be turned into a completely hands-off revenue stream. Many governments classify it different from your normal work income for tax reporting purposes. To make things easy to understand, think about it as a recurring income stream that requires very little (if any) of your time. Some popular examples may include a real estate investment where you earn monthly rent, a stock that pays dividends, or a royalty payment you may receive. There are a ton of benefits that you can get from building passive income ideas, which include saving for retirement. Here are a few reasons why passive income can help you plan better for your retirement and improve your work life balance at the same time! Taking Control – If you have learned one thing from the global economic recession is that you can no longer count on anyone else financially. You must take control of your own finances, including saving for retirement. Pension plans are being cut, company sponsored retirement plans are losing their luster, and federal governments are battling their own budget crisis. 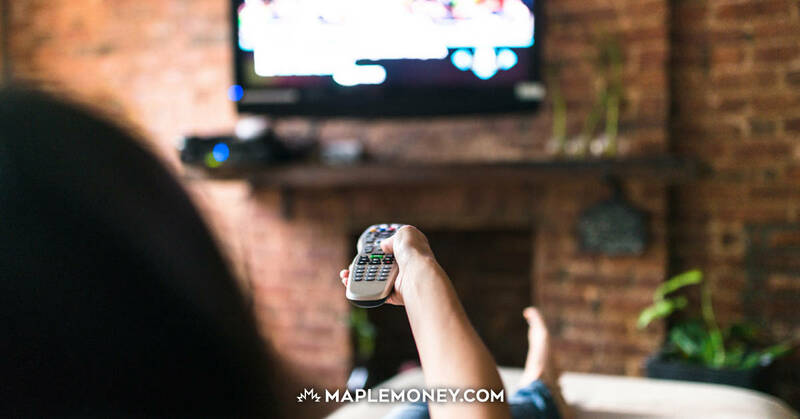 Using passive income to help supplement your retirement savings allows you to take more control over how and when you can retire! Pay Down Your Debt – Nobody wants to retire when they still have large amounts of debt lingering around. Building additional sources of income during your “working years” can allow you to pay off your home early as well as other sources of debt. If you are able to build these other sources of income to be hands-off, you can begin to fast-track your retirement. Live for Today and Tomorrow – I always wonder why employees constantly work hard during their early years, just so they can have an average retirement. Life is too short to squander during your youth. Do yourself a favor and build some passive income streams so you can enjoy life now as well as in your retirement years. Grow Your Wealth – Focusing on building a set of diversified income streams teaches you how to grow your wealth. This includes a lesson in understanding how to become financially responsible, which many people somehow forgot. People had been living beyond their means ignoring the true value of finances prior to the recession. Growing passive income streams forces people to look at where their money is being spent resulting in more responsibility. Peace of Mind – Money is one of the most common causes of stress and can often lead couples to divorce. Building a set of diversified recurring revenue streams helps ease the stress caused by money matters. Knowing that your next mortgage payment is already covered, regardless if you lose your job makes people a lot happier. It also makes it much easier to retiree with confidence knowing your debts are paid off. Whether you subscribe to the notion if true passive income exists or not, it is hard to ignore the value of building a diversified set of revenue sources. This helps to protect you and your family from companies going bankrupt, economies faltering, as well as other economic forces out of your control. Financial experts constantly preach to create a diversified investment portfolio, so why should your income be any different? If you are able to even start just one additional source of income (other than your job), then you are on the right track to success. The additional income you earn can be used for many different things, including building your retirement portfolio. This is a guest post from Passive Family Income. If you liked this post, please consider following him on Twitter! 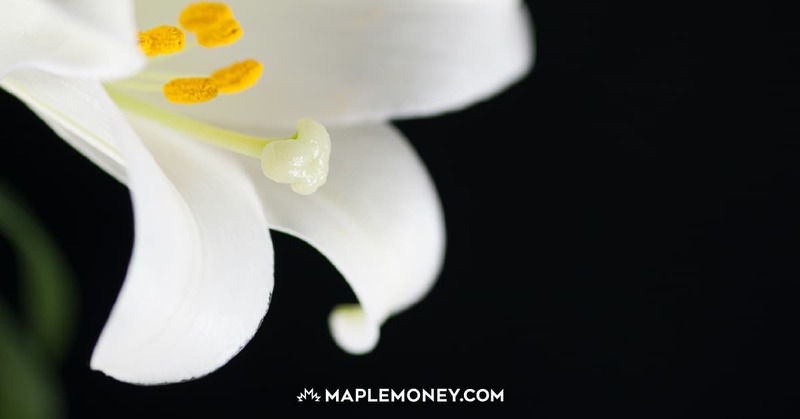 If you’d like to write a guest post for Canadian Finance Blog, we’d be happy to see what you’ve got! Please contact Tom and let him know what topic you’d like to write about. We do ask that the subject applies to Canadian readers and you’re welcome to include a couple links in the article as well as a writer bio with link. I understand that a lot of passive income streams do involve at least some effort, but I love your idea that we need to diversify our income streams! Who doesn’t wish they had a backup plan (or 2) after the last couple of years? 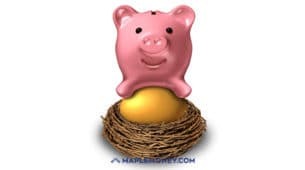 Passive income is a very important component of my investment strategy and I think you highlight a very important point – a lot of pensions in this day in age are questionable in terms of sustainability. The typical investor has to plan for the worst, and building income streams is a great way to work around that. I’m working hard on building a large portfolio of websites that will hopefully earn passive income for a long time…. I would also love to get some offline earners at some point in the future too. Diversification is my goal — if I can work some passive income into that mix, I’ll be happy. I am retired debt free except for our home mortgage. Seeking passive income with a legitimate company. Tired of being burned. World Hunger and Financial Insecurity are growing issues for us in the 21st Century. There is an “Out of the Box Solution” available. Let me know if you are interested in finding out more. This is a good point. Indeed, for me, breaking out of the rat race is something that ideally should be achieved while still young, so that you can transition and enjoy life even more while still working. Passive income streams are definitely a big part of that strategy. There are plenty of things you can learn when it comes to passive income. In internet marketing, you could have like affiliate marketing, selling of eBooks, selling your old stuffs on eBay and etc. It is not easy, however it requires time and effort before you can build your own online business. If it was as easy as that to create passive income then no one would have needed pensions in the first place. So, whilst what you say makes a lot of sense, it is simply beyond the reach of most people. Passive income is a really important part of any successful investment strategy, in my opinion. I personally use real estate like you suggest. People may not understand how it’s hands-off, but when you work with the right investment company, they’ll manage everything for you…right down to rent collection. It’s as passive as it gets as far as I’m concerned.